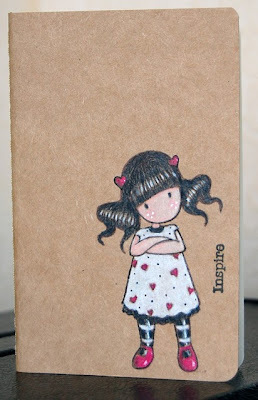 ... Joyful Stamper: Inspire Me Fridays 17 - Linky Party! Inspire Me Fridays 17 - Linky Party! Gosh, these summer weeks are flying by! It's time to be totally inspired again! Welcome to the 17th Inspire Me Fridays linky party! interactive wonderland by Lisa @ A Mermaid's Crafts! Pop over to Lisa's blog to see this creation IN ACTION! 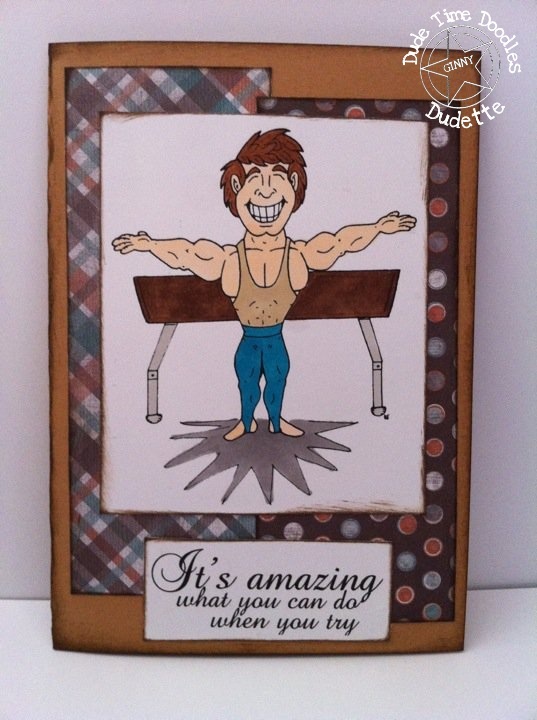 Dudetime Doodles card by Ginny @ My 5Bratz Creations! what a fun masculine card Ginny! 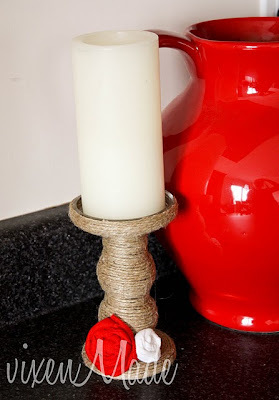 Jute wrapped candlestick by Victoria @ vixenMade! such a fun project:; fabulous job Victoria! mini scrapbook by Mallika @ Miss not so good with words..! moleskin notebook by Jenni @ Jenni's Crafty Journal! If you were featured, please grab your button! Only link your own projects. 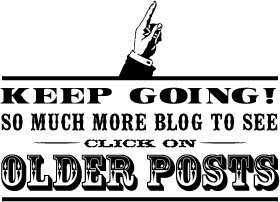 Link back to my blog OR add my button to your blog, so others can come play too!! Please comment on the link in front of yours....it's a great way to meet new friends! Link up any project you would like to share....from the past or present. We're all about inspiration here! as always, another fab link party! this is such a great place for inspiration & congrats to the featured designers! hugs! So much inspiration...so many goodies to look at! Fabulous! Have a happy weekend, Maria. Wow, this is great Maria! So glad I found your site, love seeing all the different inspirational art. Thank you for the feature, Maria!! And thanks for hosting your fabulous linky party! Glad I found this blog with challenges. I like anything goes ones, as I never no what mood my art will be at any given time.